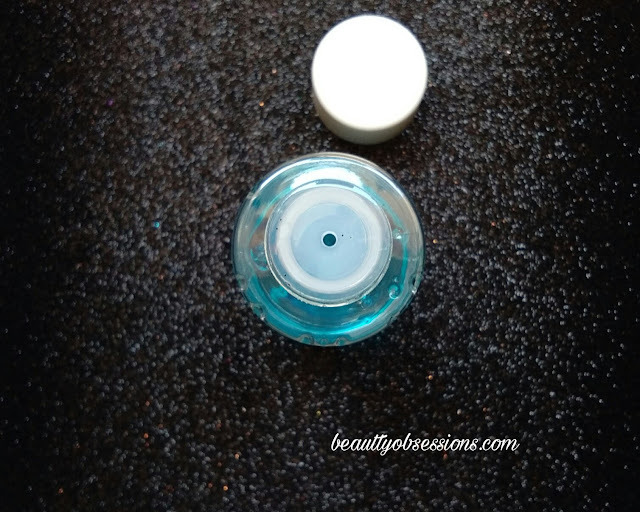 In between I have posted couple of oriflame product reviews (Read HERE) ... To be very honest I like oriflame products... Till now most of the products from oriflame (which I have used) never disappointed me ... Hence today I am here with another oriflame product which was a recent launch i.e. 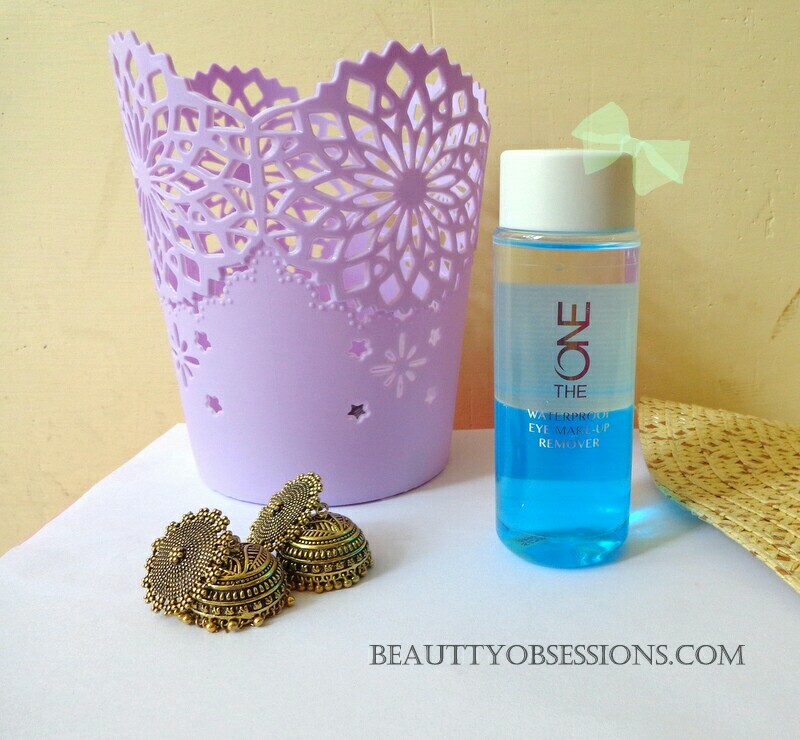 Oriflame The ONE waterproof Eye Makeup Remover... I am using this for a couple of times now... It is only for removing eye makeup but I do use it for my whole face as well... I don't like applying several things to remove my makeup (I am too lazy these days)... Hence move to the quick review..
Price - Rs 400/- for 100ml. Hope you liked this post... See you.. This looks like a great makeup removing product. Yes... I too like this remover... Thank you.. 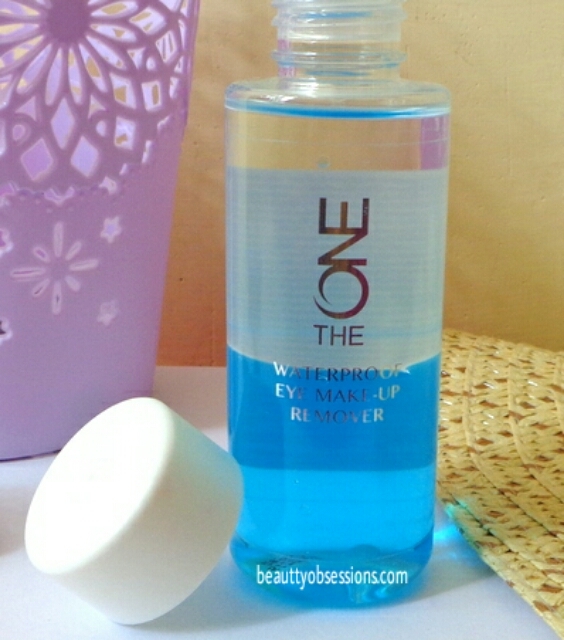 I really like this makeup remover! I will surely grab one for me! By the way do share your post on the jewellery collection!! !